A charmingly illustrated history of the humble skate and its place in Canadian cultural identity. Throughout our 150-year history, and even longer, people have braved the treacherous Canadian winters and taken to the ice for the purposes of transportation, competition, exercise, and just plain fun. Canadian culture has developed around ice and the recreational opportunities it provides, and much has been written about our love affair with hockey, figure skating, and speed skating. However, one crucial element has always been left out of the discussion. The skate—that piece of metal underneath your foot that allows you to move on ice—is much more than the sum of its few simple parts. Indeed, the people, the rules, and the games all have stories, but they have also been shaped by the equipment. In ancient times, skates with blades made from animal bones were used to facilitate travel during the winter. Today, the newest models of skates are constantly being tweaked and improved to allow athletes to push themselves in the face of international competition. 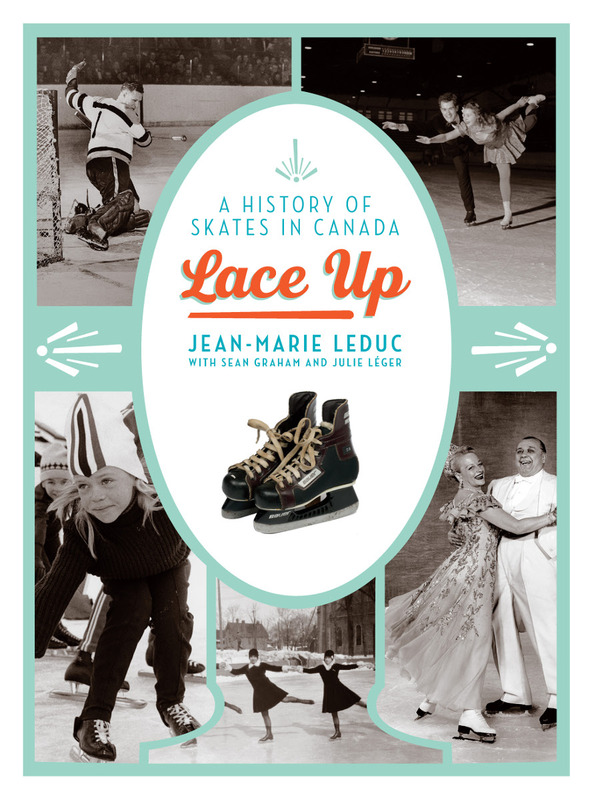 Drawing from his own collection of over 350 pairs of historical skates, as well as archival photos and illustrations, world-renowned skate expert Jean-Marie Leduc takes the reader on a journey through the history and development of this humble device and traces its role in our national imagination.